Dr. Allison Russo was raised to value hard work and sacrifice. Allison’s life began in poverty, but a resourceful single mom, the opportunity of an affordable education, and pure grit were the tools of her success. 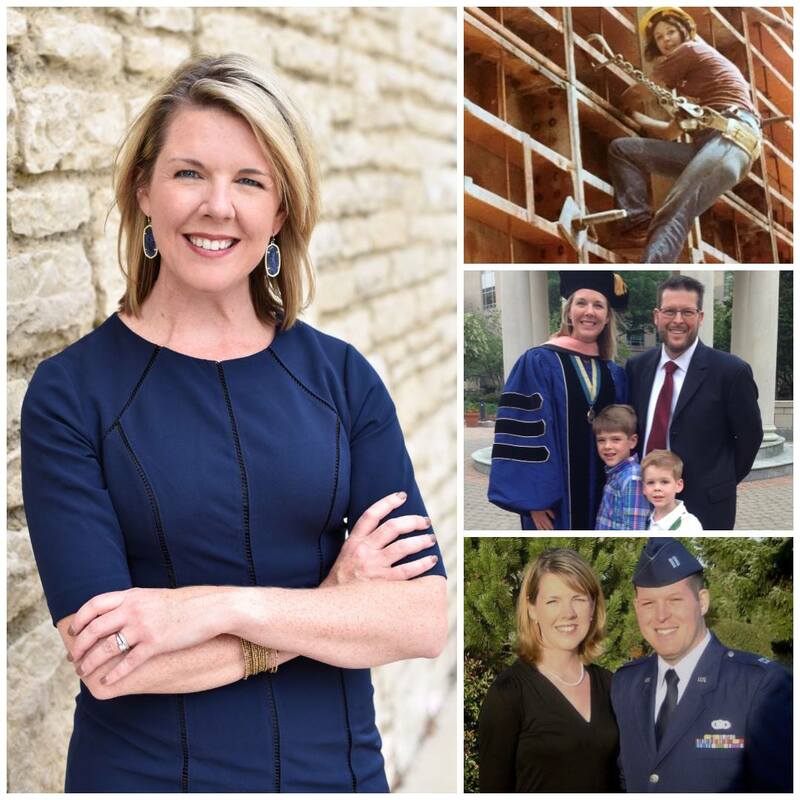 Allison is a health policy expert, a working mom, and a former military spouse. Allison is running to be your State Representative because she believes Ohioans deserve a government that works as hard as they do.